Happy new month – may it be marvellous may it be marvellous! For those of you who like to follow the Moon, click here for the March Moon times… It’s going to be a big month for everyone, with the planet Uranus changing signs for real, moving into Taurus where it will stay until 2026. 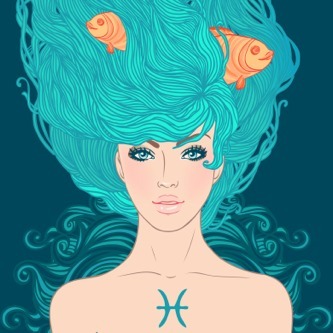 The New Moon and Neptune in your sign are heightening your psychic abilities. If you want to develop your intuition, this is the month (and year) for it. Start to meditate and the rest will fall into place as you connect with “all life everywhere”. Yes, that’s how meditation works! Is this the month you will change your life? I believe that the Sun, Moon and stars are as magical as they look. I’ve been working with them for 20 years and I can tell you, doing so is life-changing. Do it yourself this month and see. Start with the Moon – this month we get the New Moon in Pisces and the Full Moon in Libra. This will mean something different to everyone, depending on their sign or rising sign. Discover the basic rules for How To Work With The Magical New and Full Moon in my (free) Moon Lite Club here.